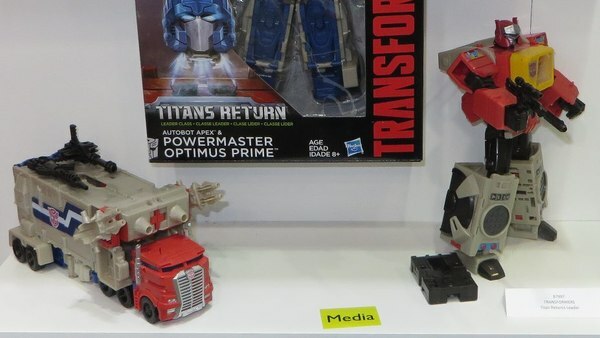 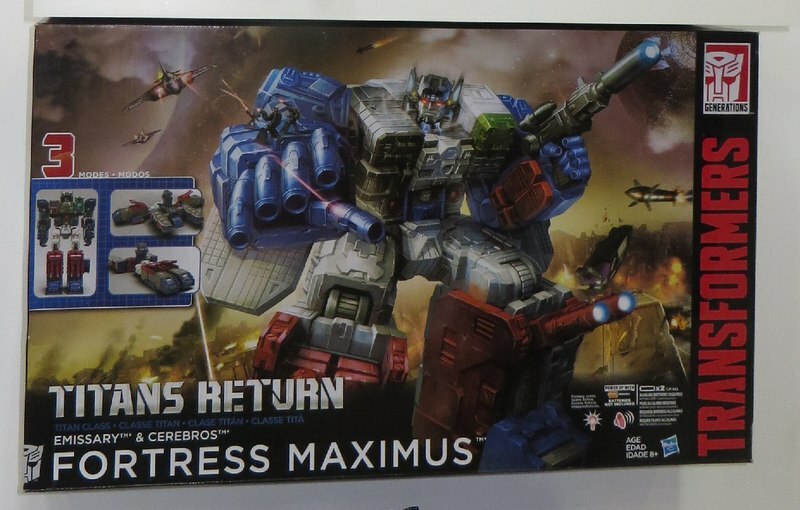 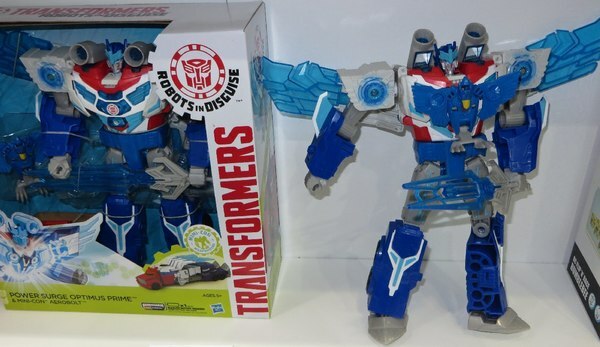 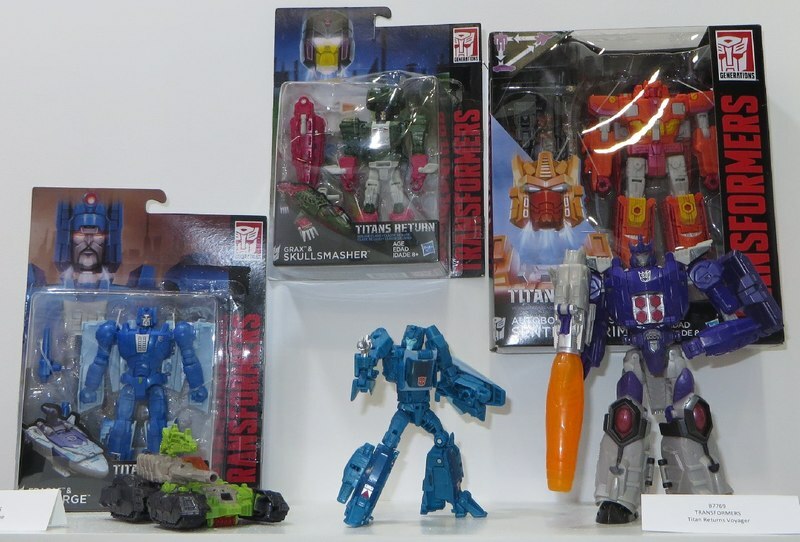 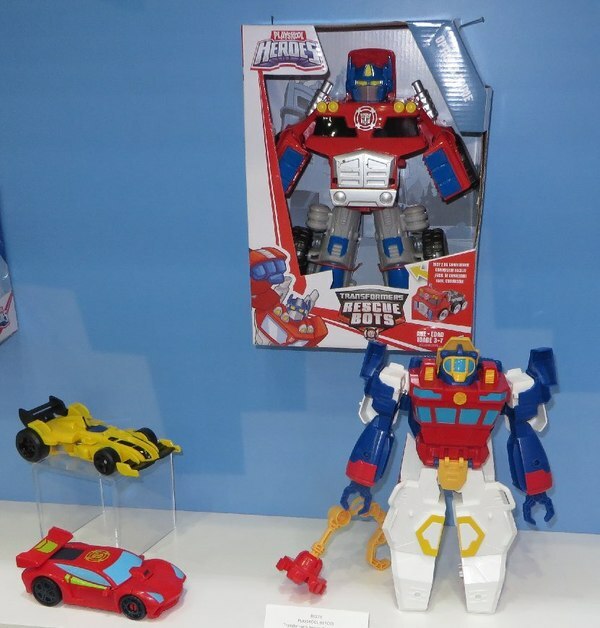 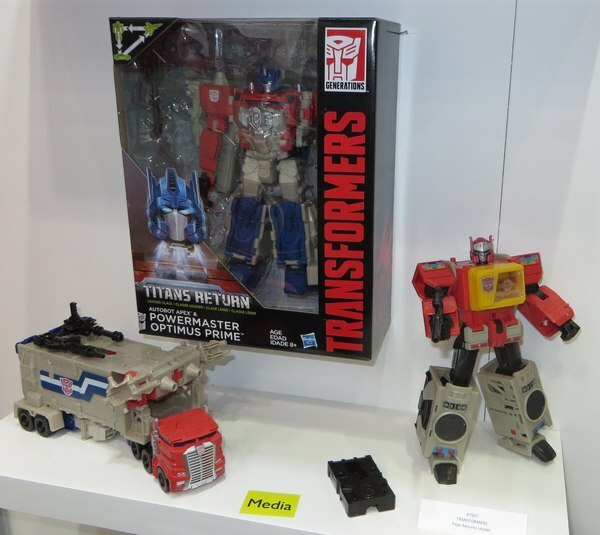 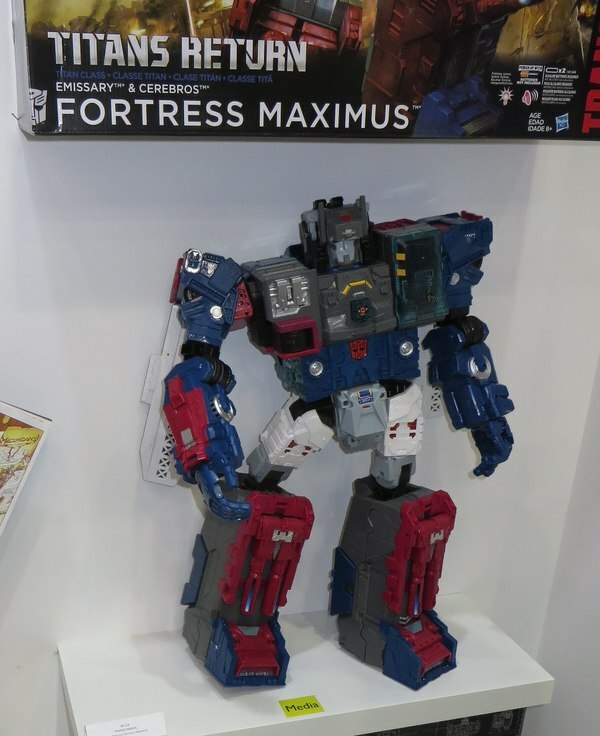 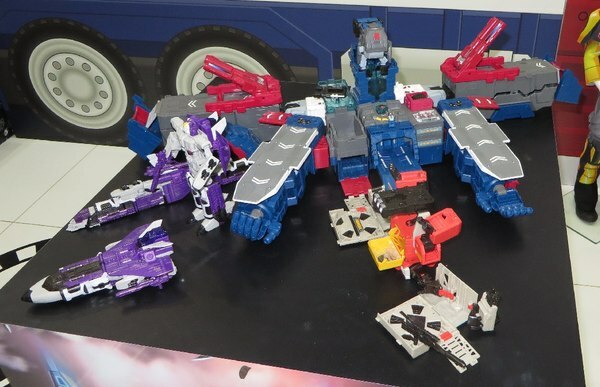 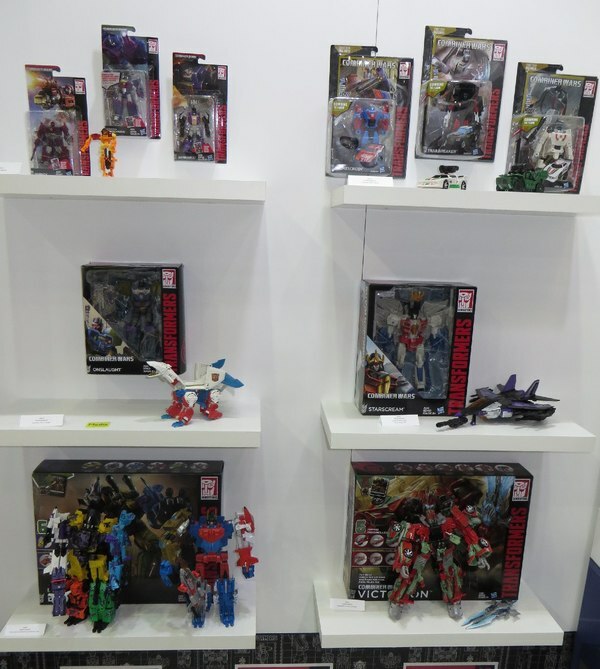 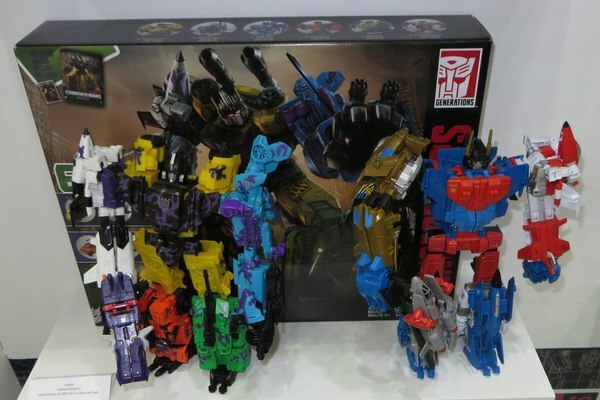 Transformers Exhibit Images: Toyfair Australia 2016 - Titans Return Fort Max, RID and More! 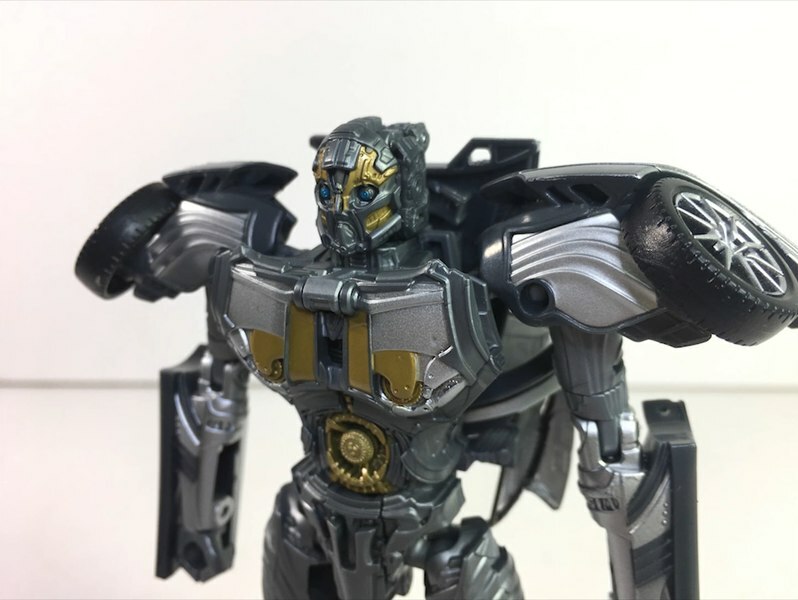 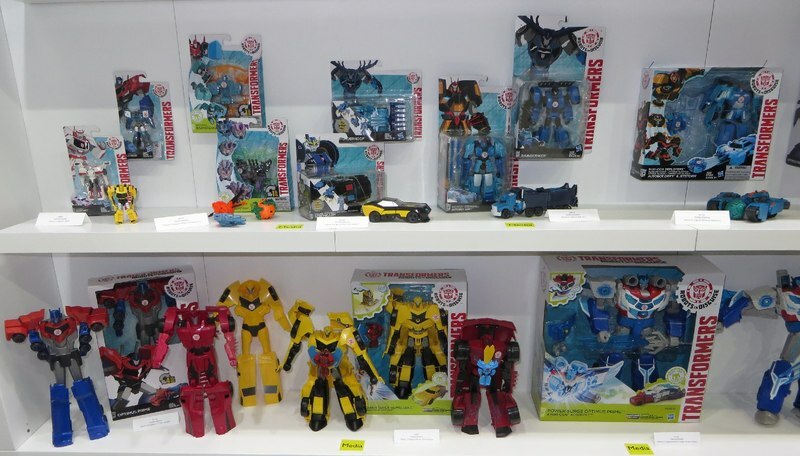 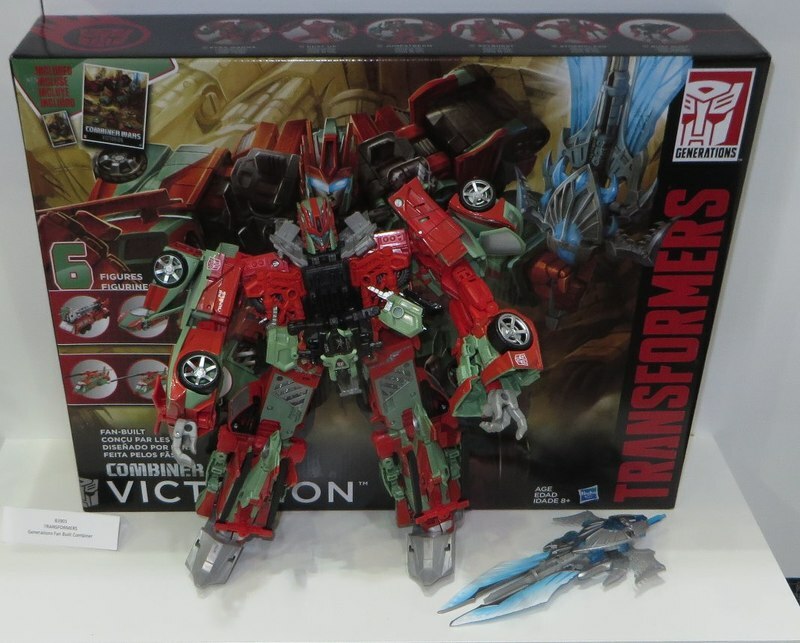 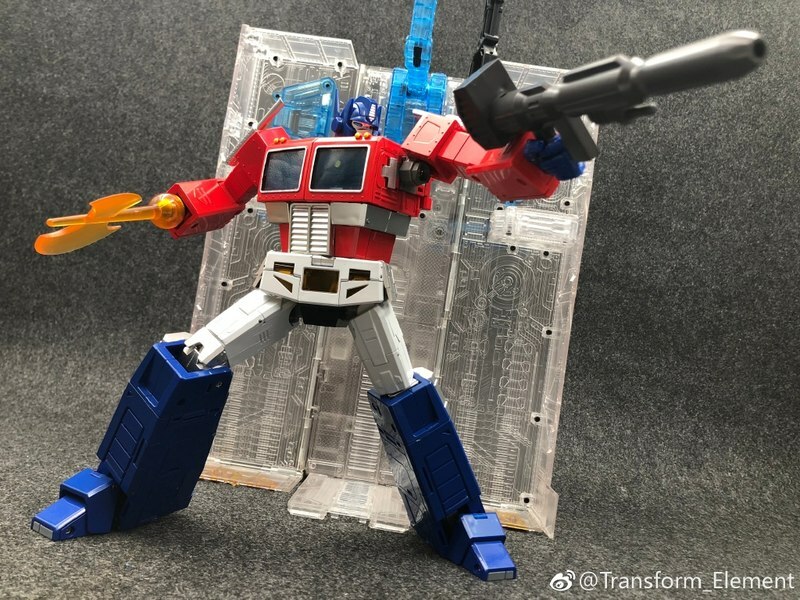 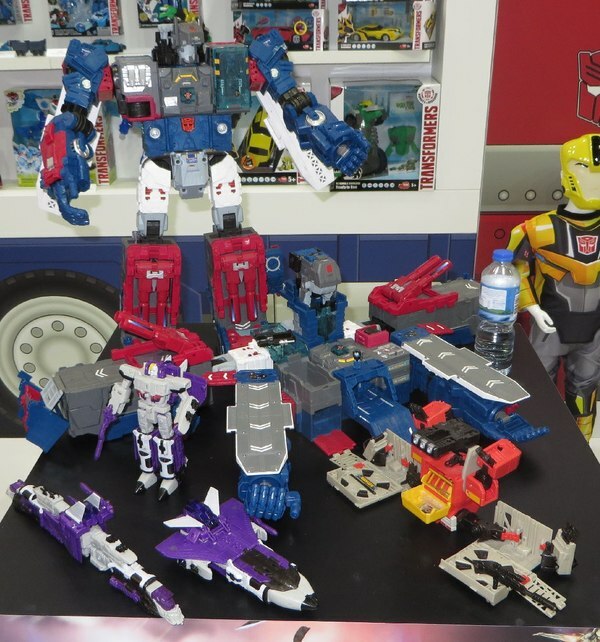 As promised, Griffin over at Ozformers returns with a big ol' bunch of new images from the Toyfair Australia 2016 Transformers event held recently Down Under. 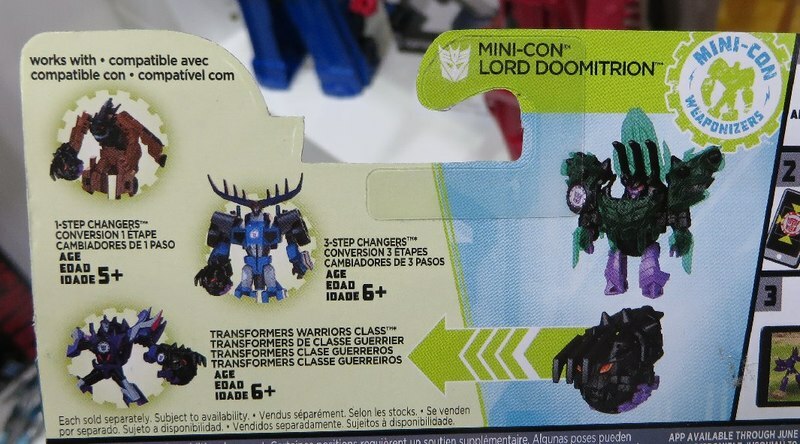 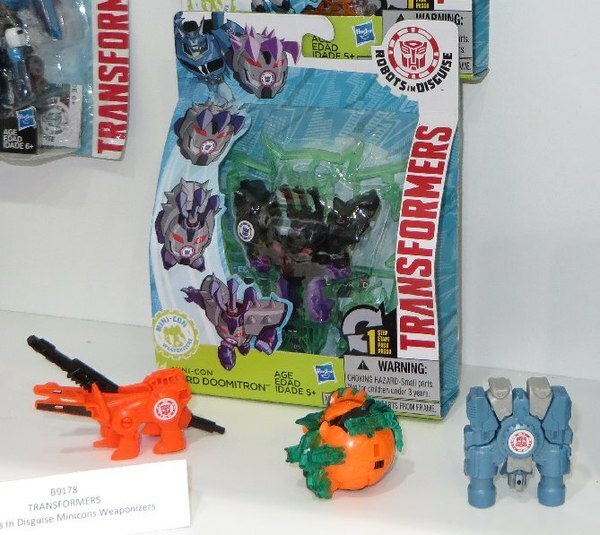 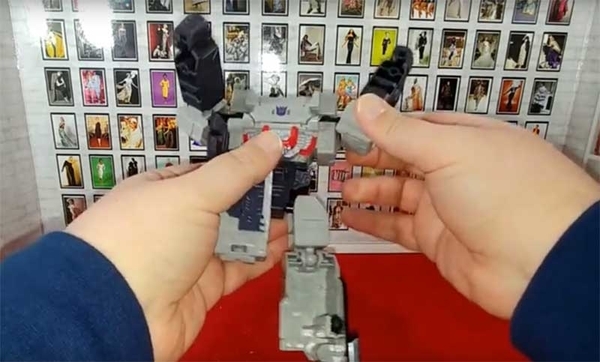 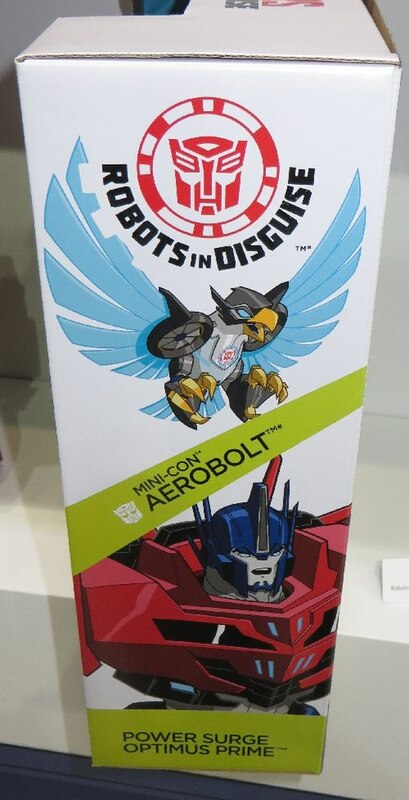 If you were wondering what we would see at BotCon, this likely covers it with much of the new products we saw at NYC Toy Fair last month. 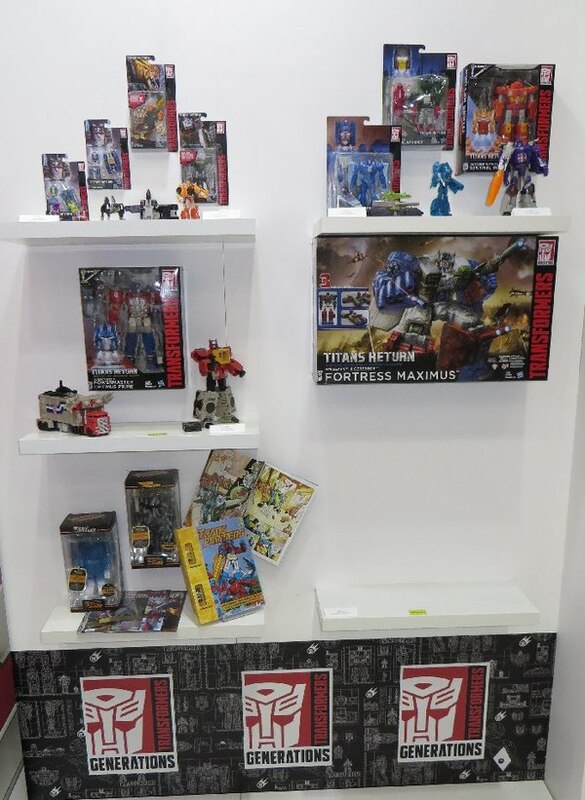 Lots of good looks at the Titans Return line with Fortress Maximus and company. 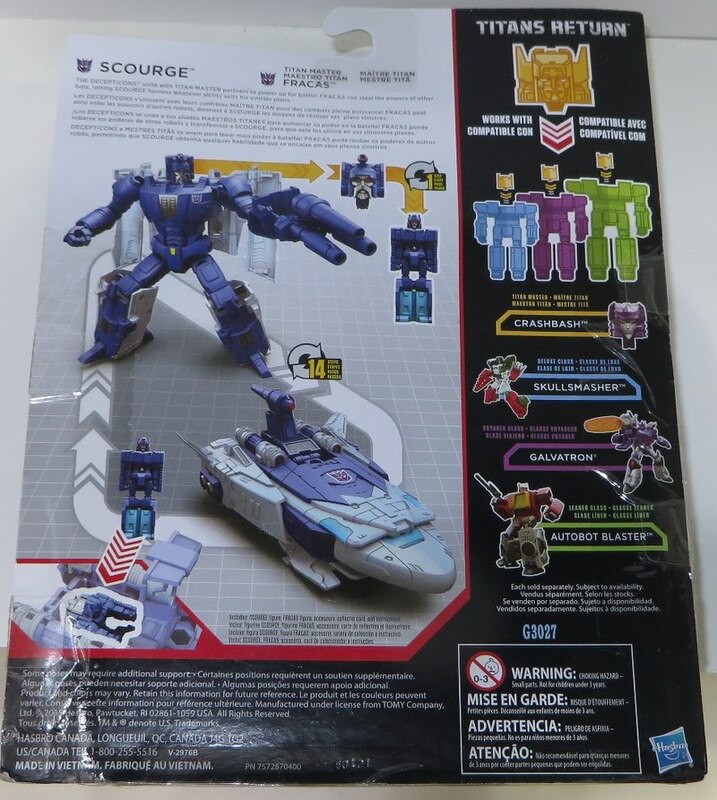 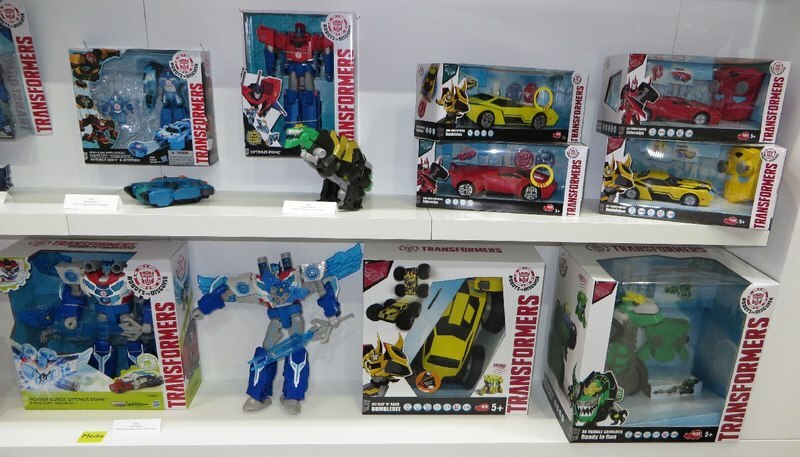 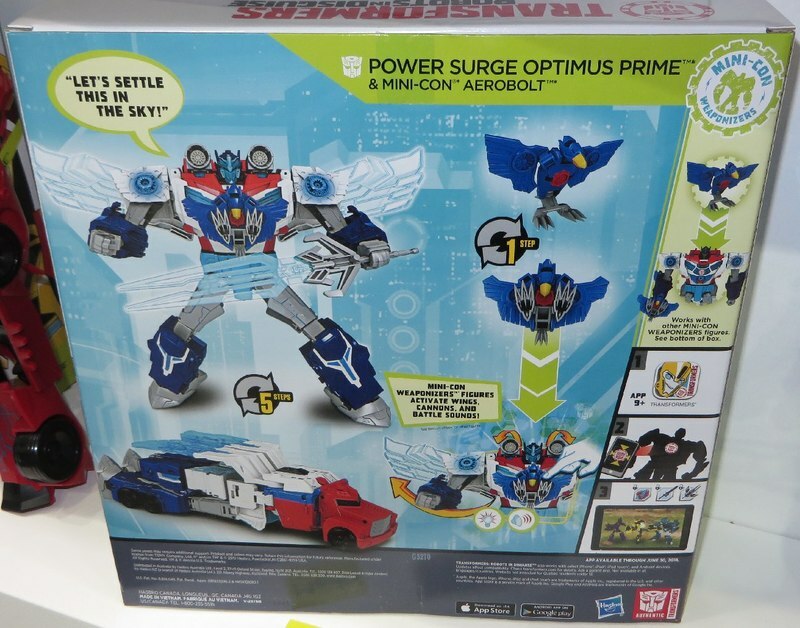 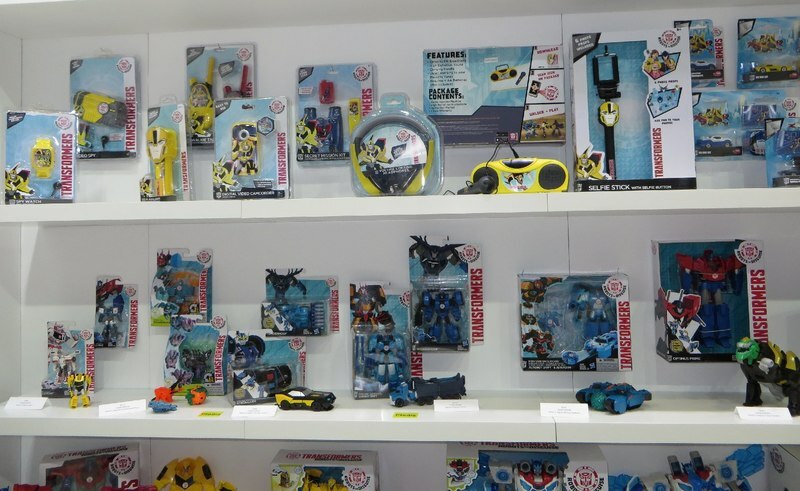 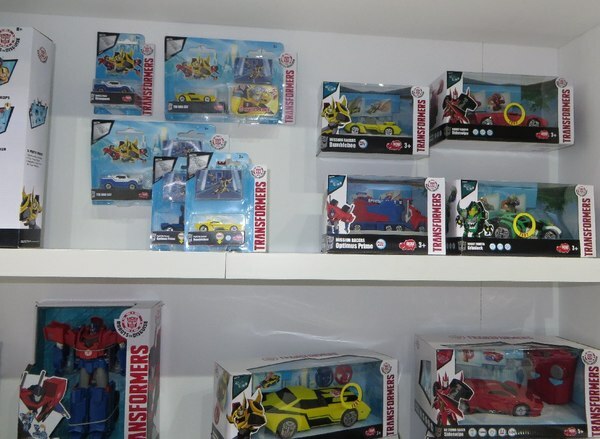 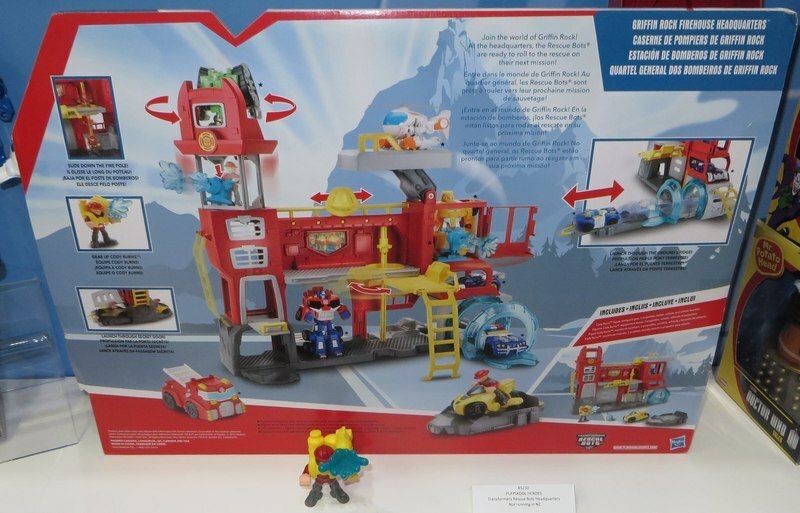 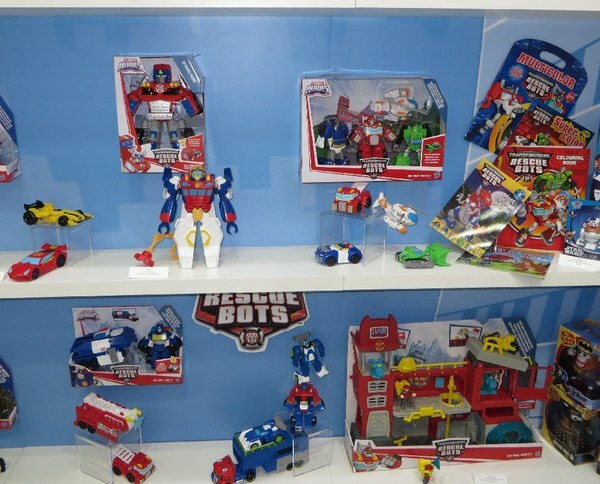 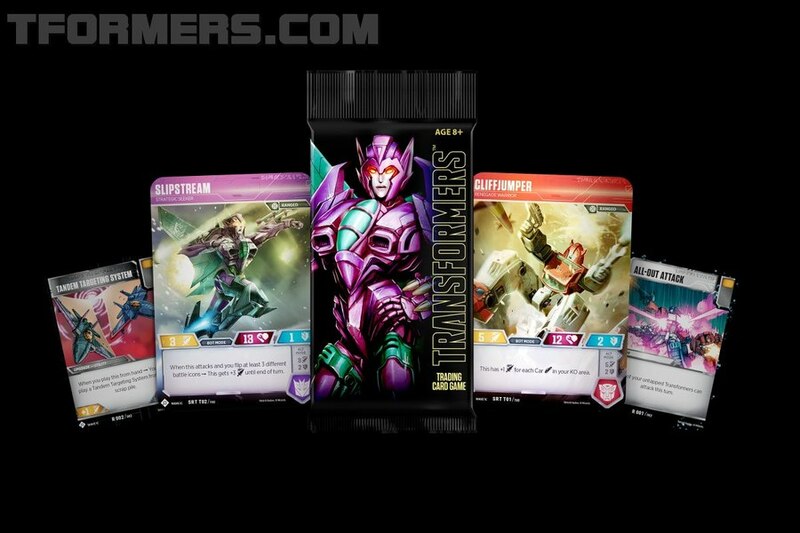 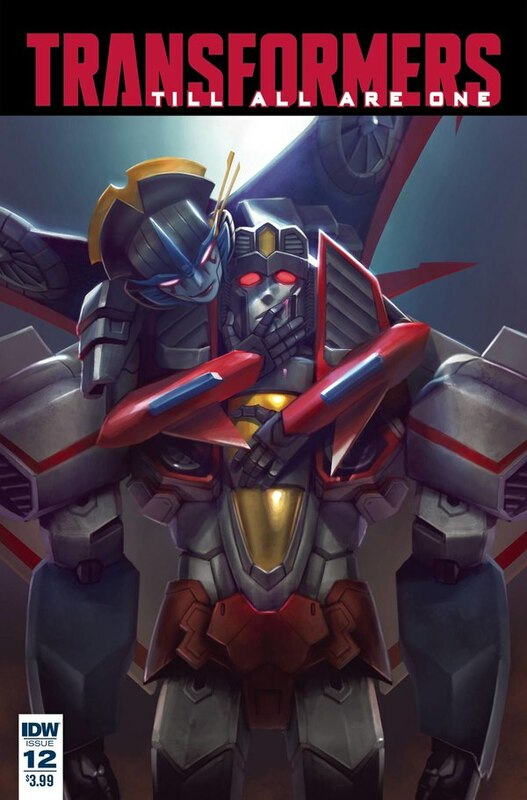 Also shown are the latest Robots In Disguise, Rescue Bots, and a nice update from the Q&A with details on what will be showing where, and more. Q - What upcoming store exclusives for Australia that are allowed to be made public? 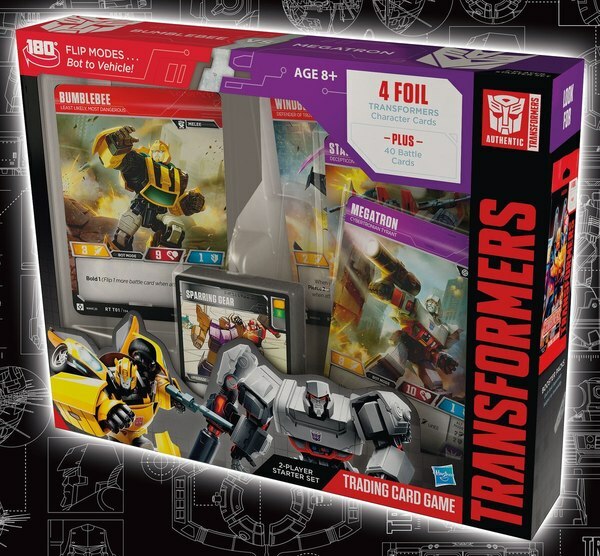 A -Note, Retailer details are subject to changes from now until they are released. 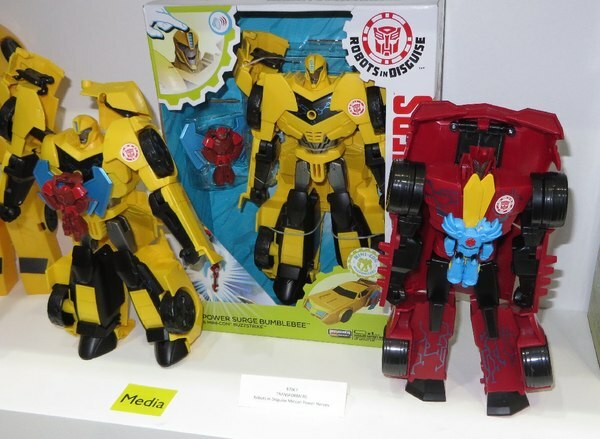 Japanese Masterpiece imports - on hold for a while. Tracks should be the last one for a while. 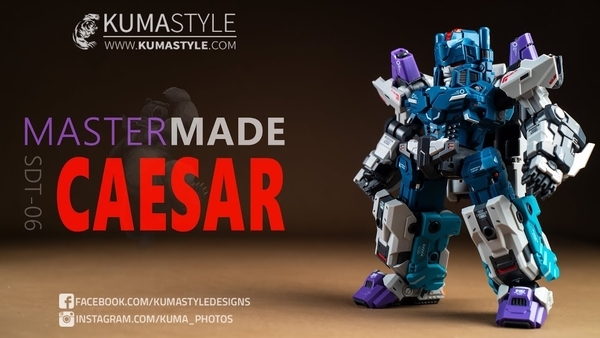 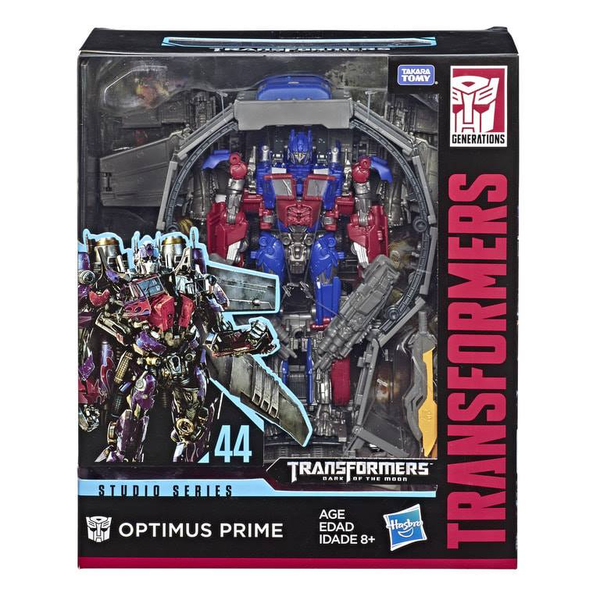 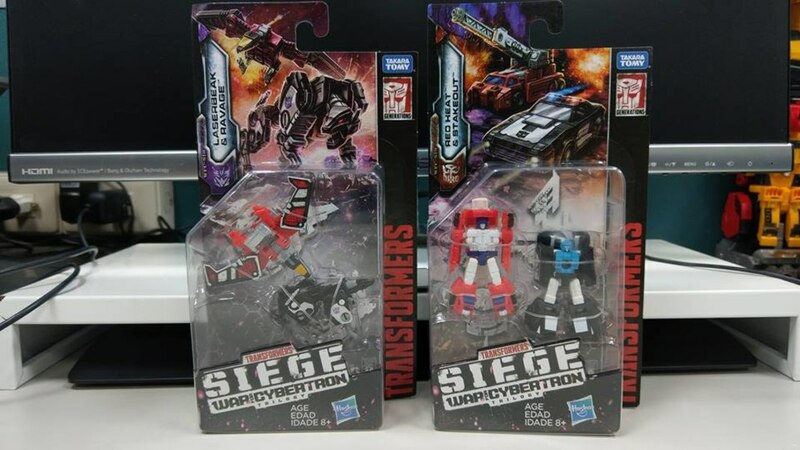 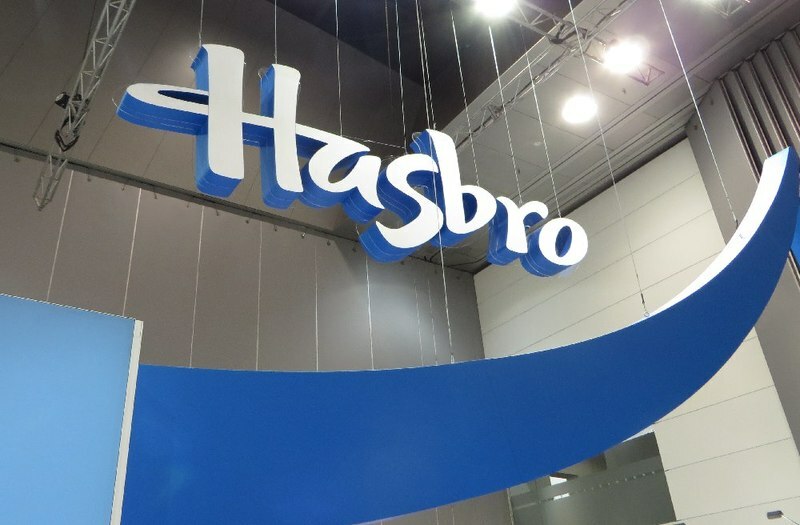 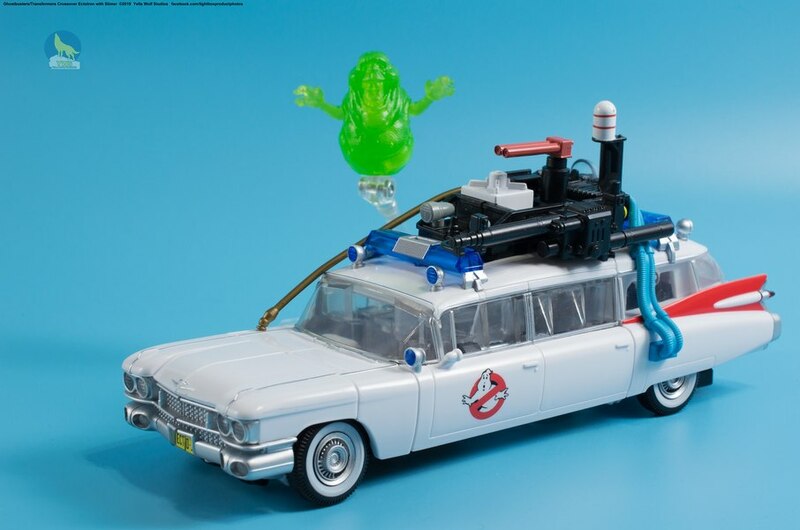 Q – Any more Hasbro Masterpiece toys this year? 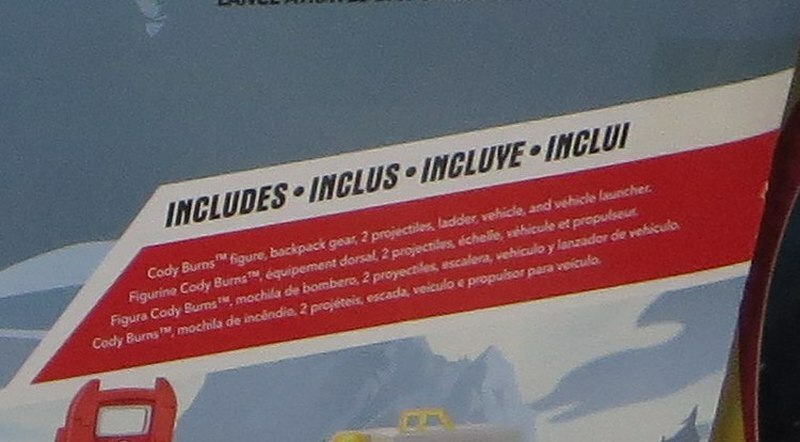 A - There is one coming, but it hasn't been officially revealed yet. 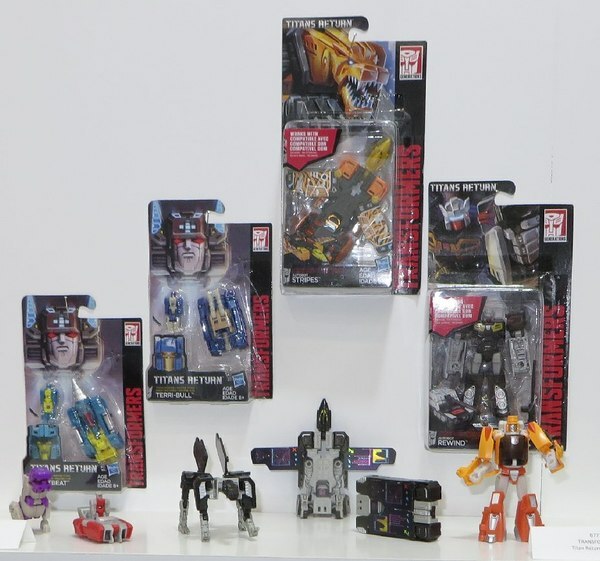 Q - Any chance of getting more of the HK bonus coins and their other freebie items here? 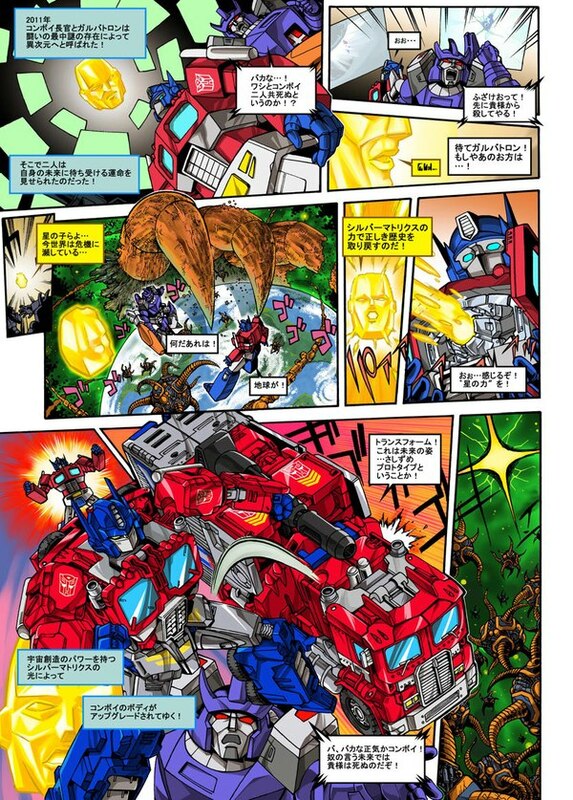 A - Possibly, as the Ultra Magnus coins did well. 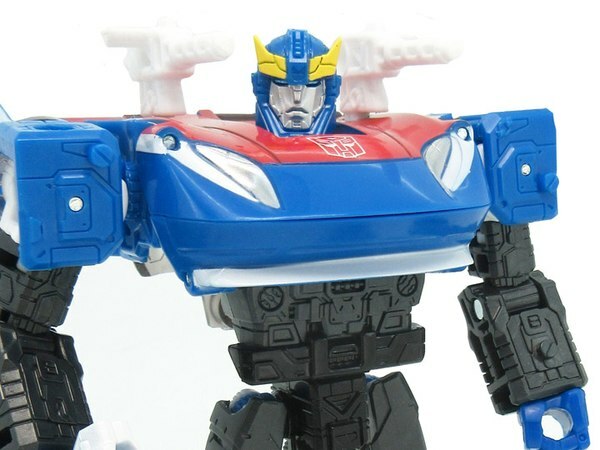 Q - RID Happy Meal toys coming here? 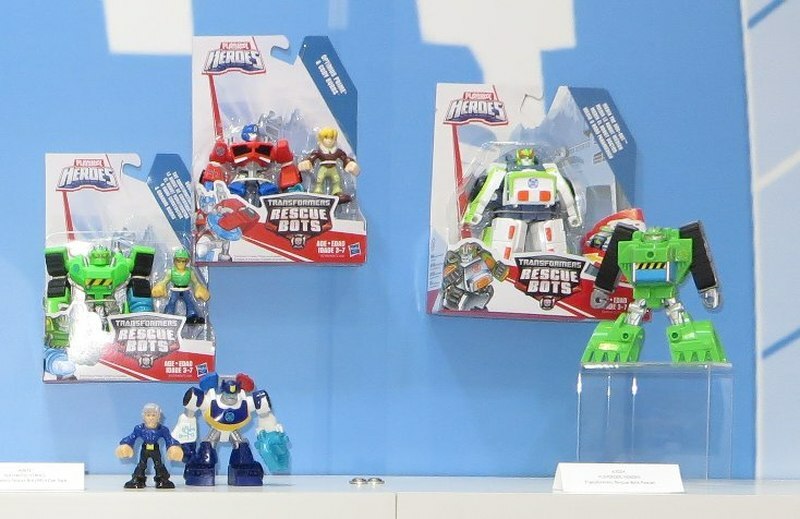 A - Should be Early 2017. 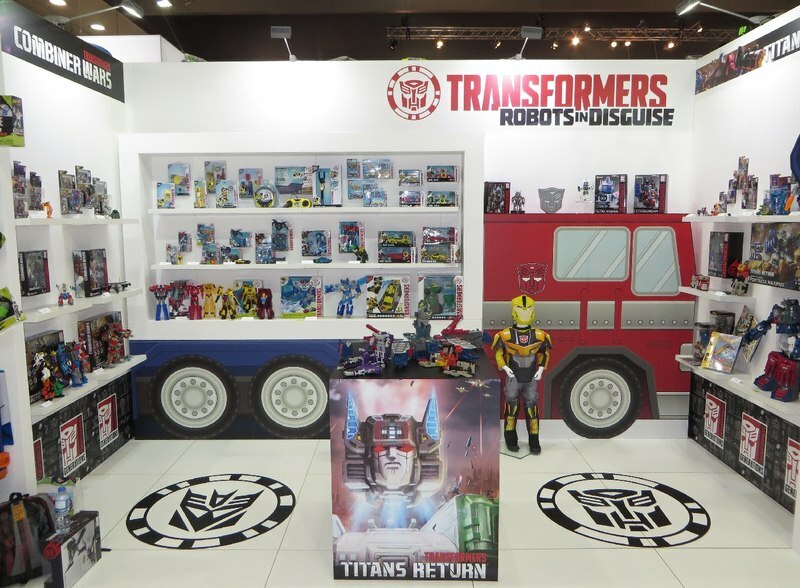 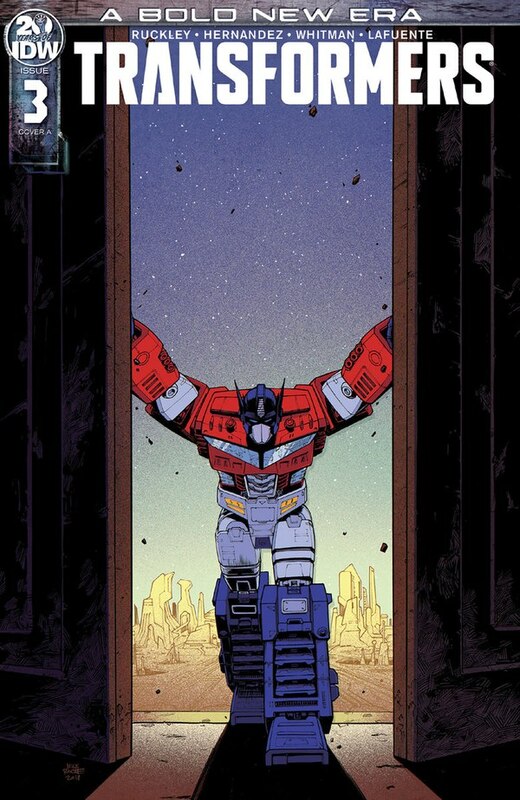 Q - Any planned Transformers exhibitions or promotional displays planned for here that you know of (like at Conventions)? 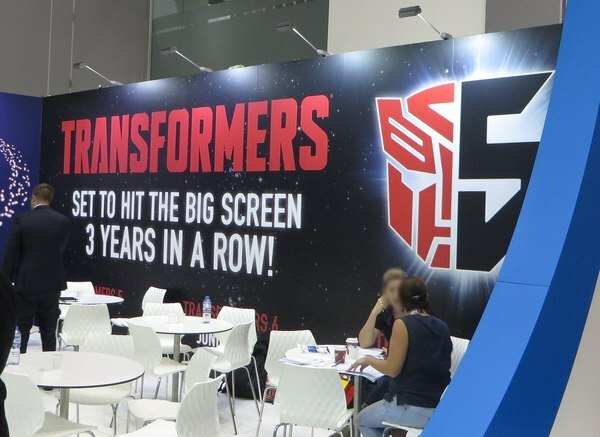 A - Some things are being planned for this year, but nothing has been locked in yet, so nothing can be announced until it is. 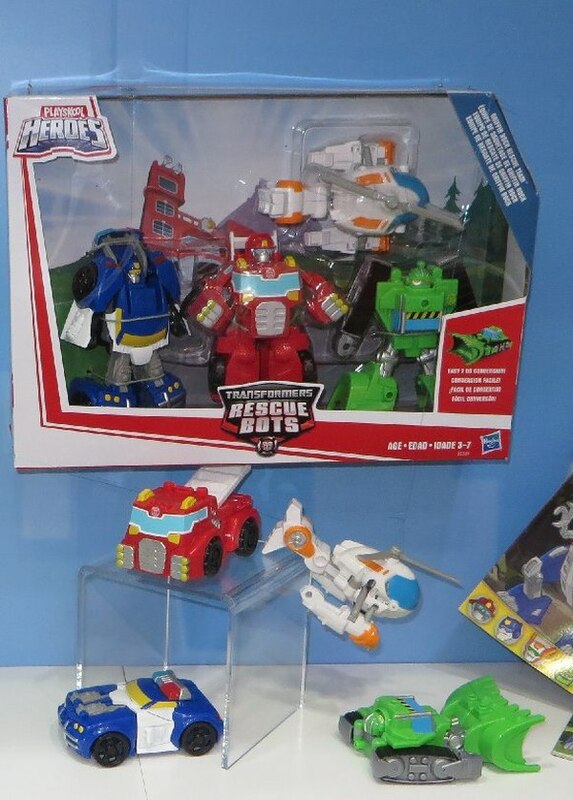 Q - Any chance for the Cyber Commander Toys & Cyber Battalion toys here? 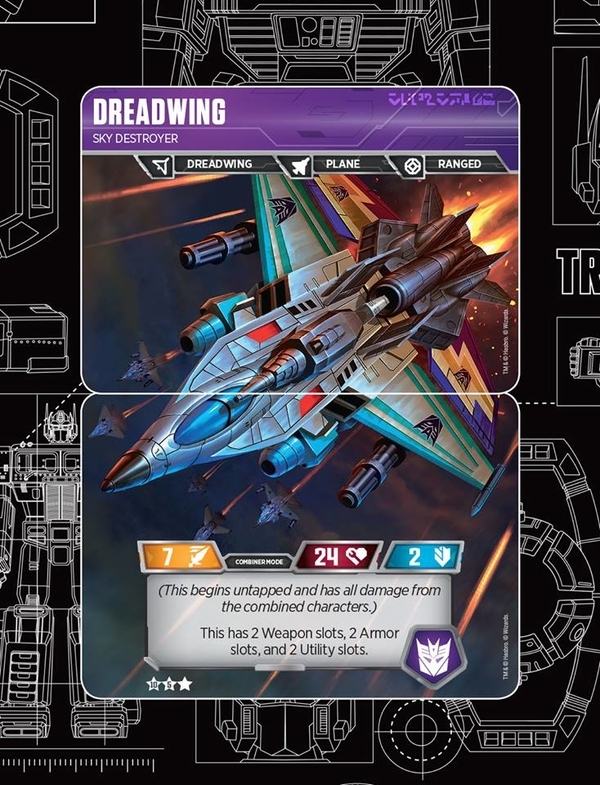 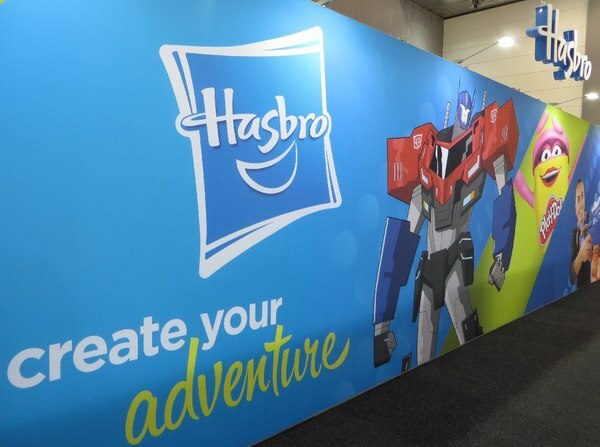 A big thank you to Hasbro America for approving this, and for the possibility of this being an annual event if this one went well... and a thank you to Lewis and Philippe from Hasbro for attending the preview event and bringing some future toys for the invited fans to check out. And finally, thanks to the fans who attended, and the ones who took photos to post up on facebook and on here for me.